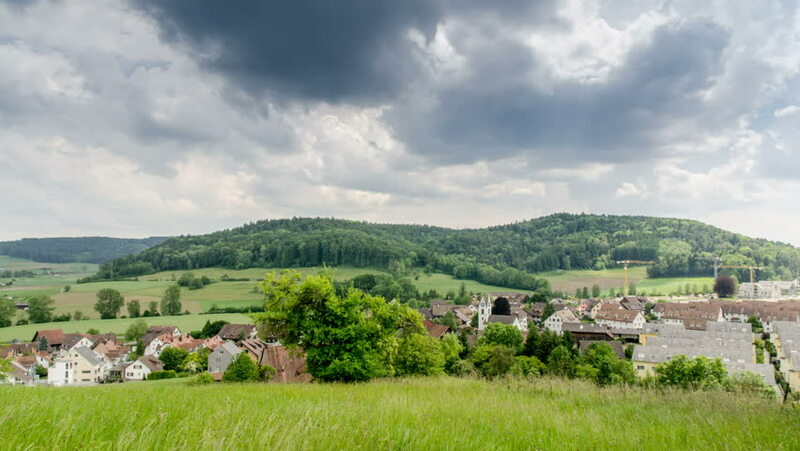 An ultra high definition time lapse looking over the town of Lufingen in Switzerland. 4k00:14Summer vineyards timelapse at Moselle Valley with Cochem, Eifel in Germany in the background and the Reichsburg Cochem to the left. hd00:12The small Welsh town of Denbigh.